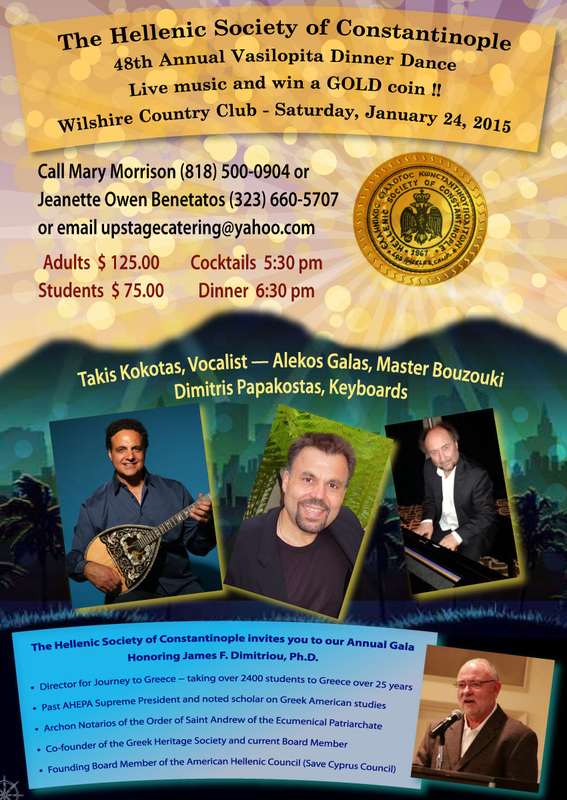 New Years Eve with the Patriarch, President Mike Begakis, and Kristin Begakis. 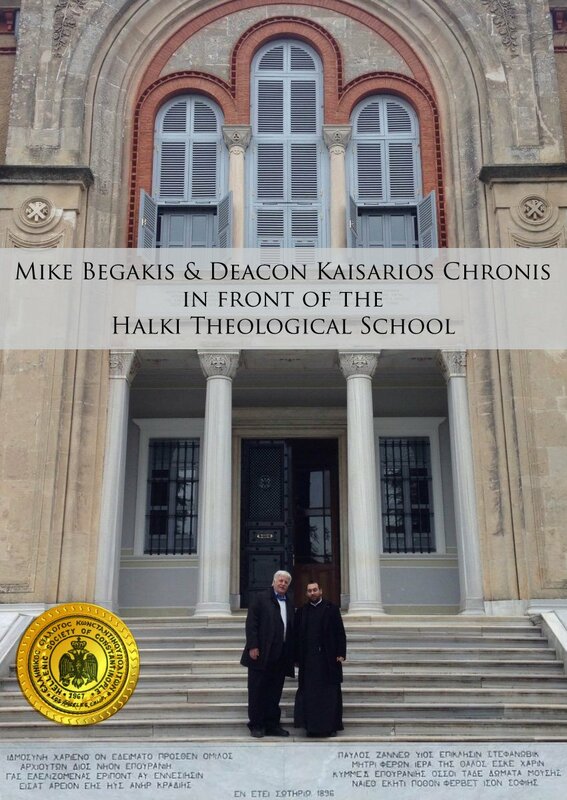 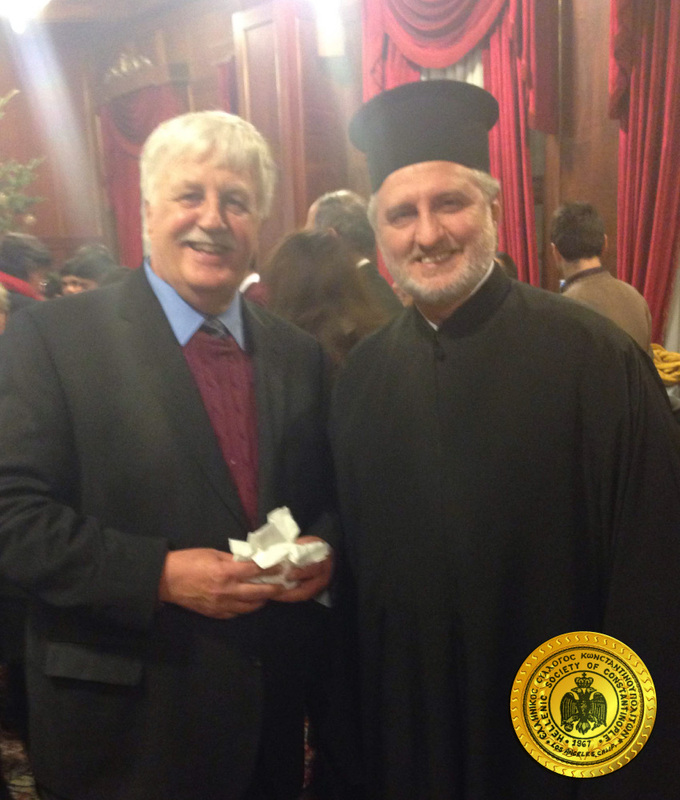 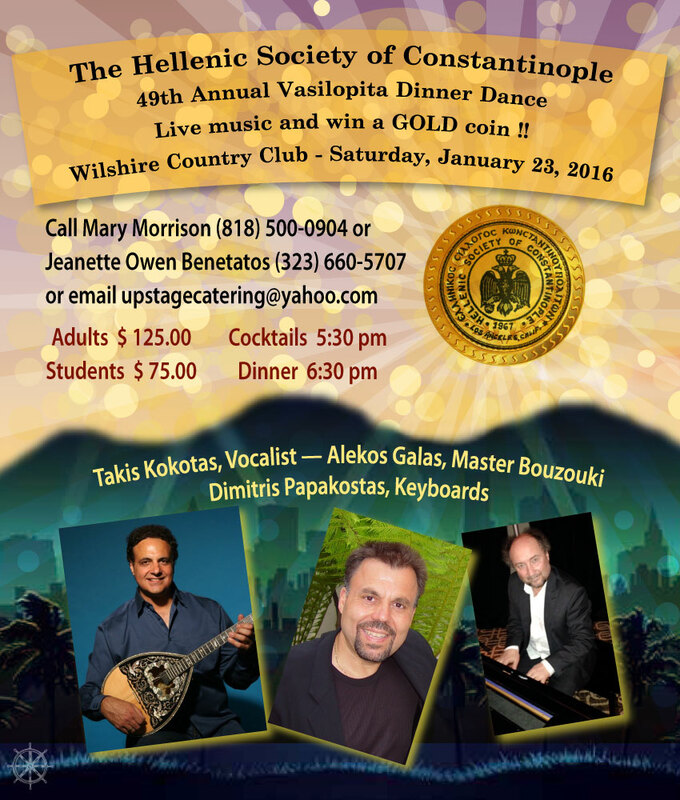 Mike Begakis, President of the Hellenic Society of Constantinople in Los Angeles with Bishop Elpidophoros - Dean / Abbott of the Theological School of Halki. 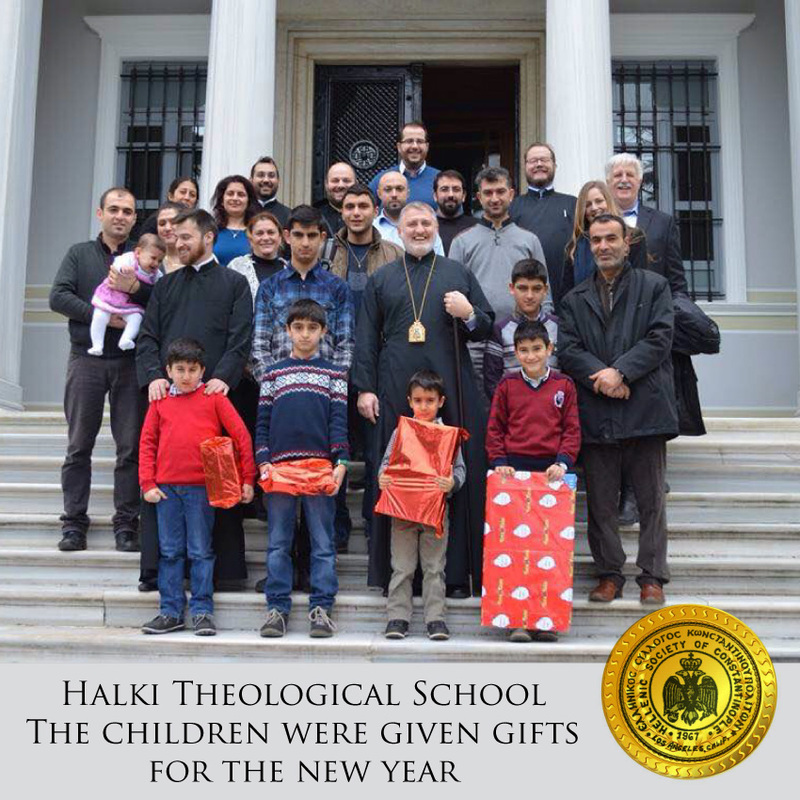 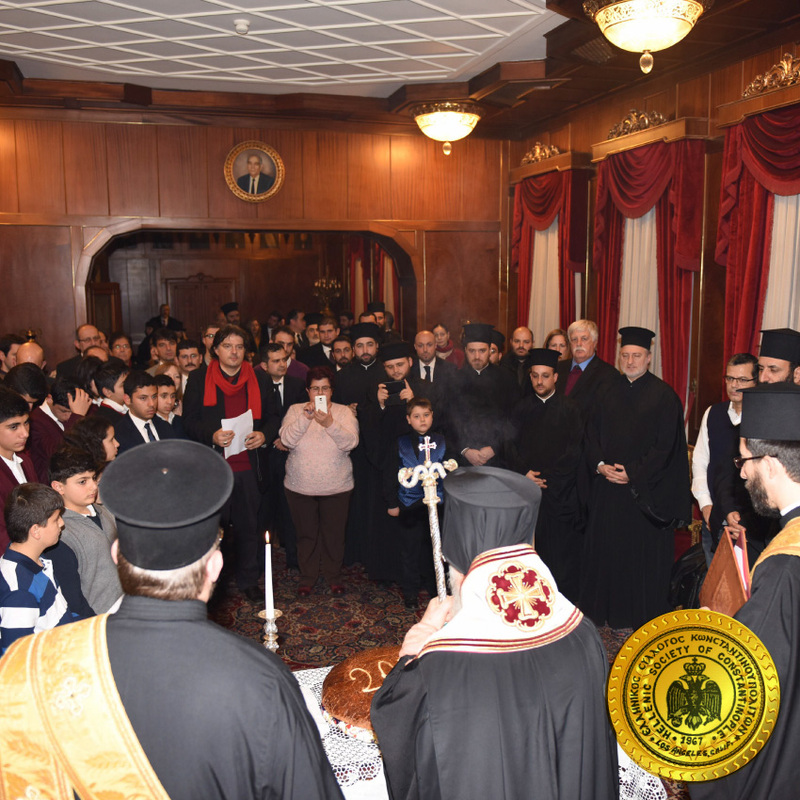 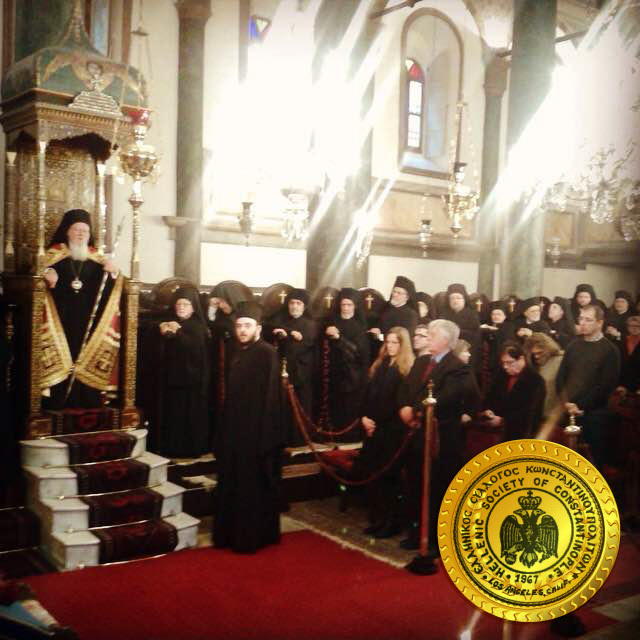 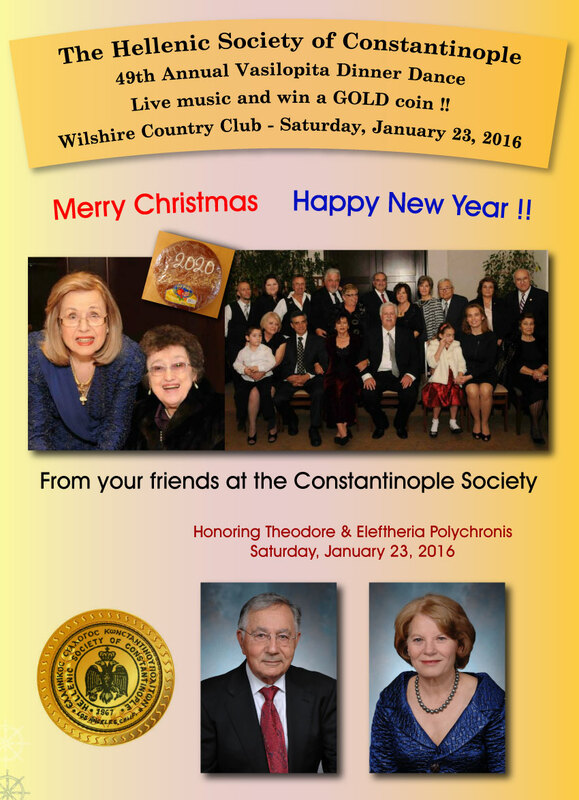 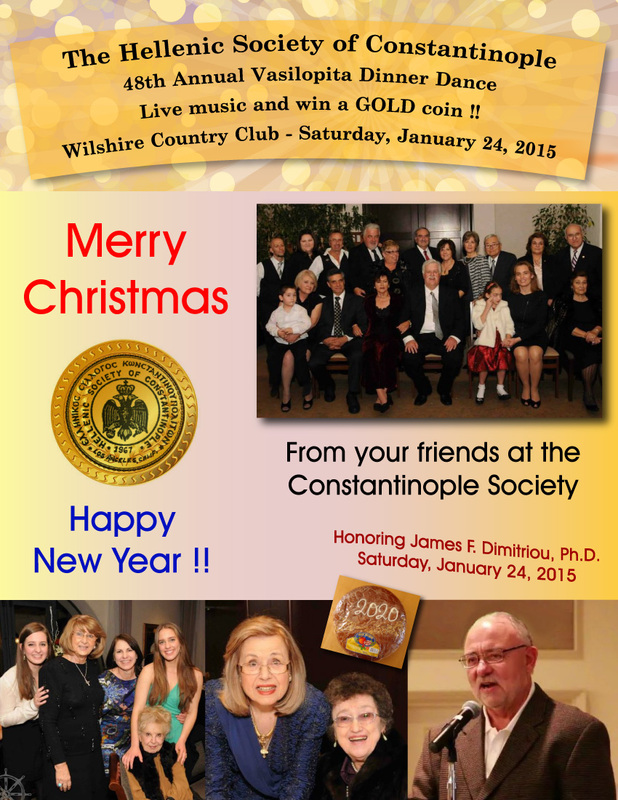 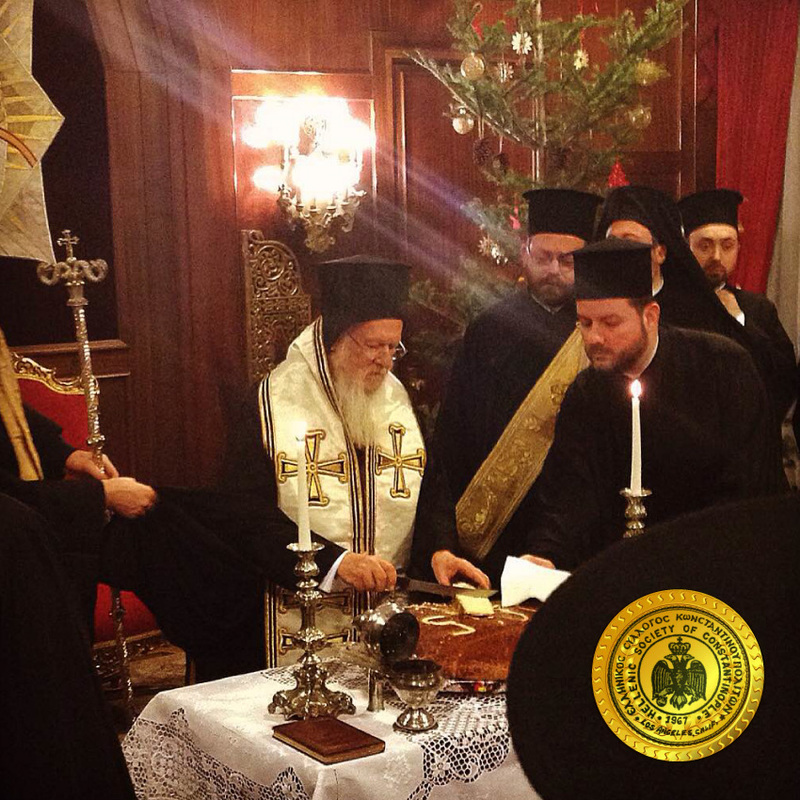 Vasilopita celebration at the Patriarchate in Constantinople — January 2015.